We love creating desserts for the holidays! 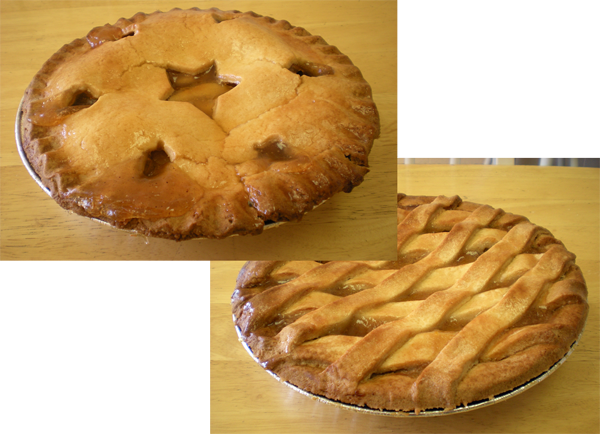 Deadlines to order your order for pies in time for Thanksgiving vary. To order, phone us at 831-757-7958. 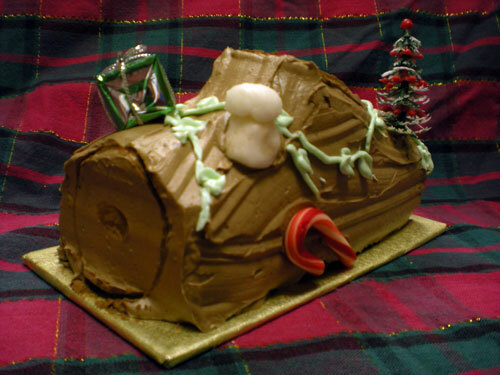 Christmas Time means Buche de Noel Yule Logs and Christmas Cookies! 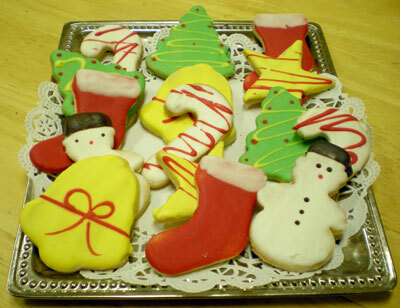 We also have Christmas Cookies available in gift boxes ($6 per dozen). To order, phone us at 831-757-7958.